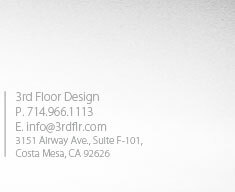 3rd Floor Design is a full service, award winning boutique advertising agency based in beautiful Orange County CA. Specializing in web development, graphic design, marketing and creative media. 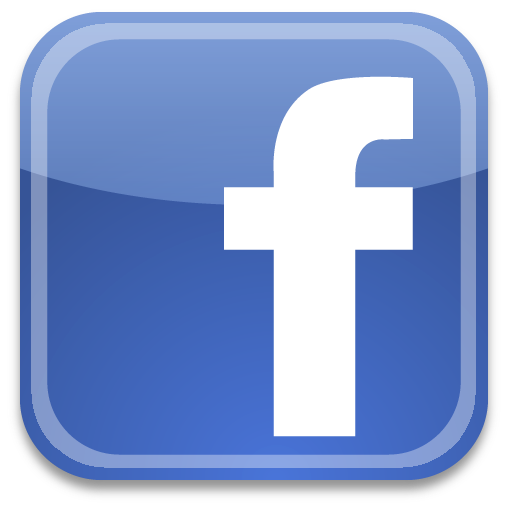 Our primary focus with any project we tackle is to engage your target customer and motivate a response. We aim to build strong relationships with our customers through listening, consultation, constant communication and full support while delivering results on time and within budget.Contact 3rd Floor Design, a full service Orange County Advertising agency specializing in Orange County Website Design. Let us be part of your team!